Our U.L. 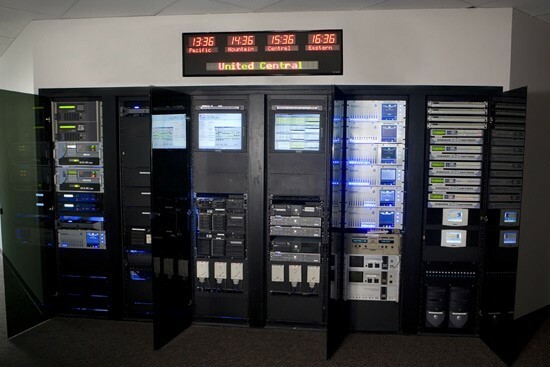 listed Central Station monitors both residential and commercial systems. We are compliant with all U.L. 827 standards for central stations; including the type of building the central station is housed in, restricted access to the building, redundant systems, back-up power, etc. One hundred percent of the professional trained operators are certified by the CSAA Central Station Operator Level 1 online course, earning the central station the CSAA “Five Diamond Central Station” rating. 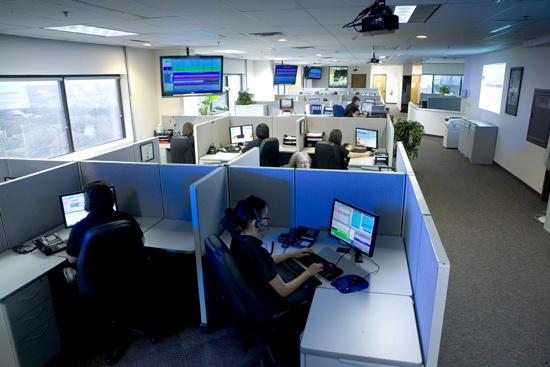 To learn more about our alarm monitoring services and capabilities contact DSS today!